Yijing Zhang received her Bachelor Degree of Engineering from Zhejiang University, China in 2015. 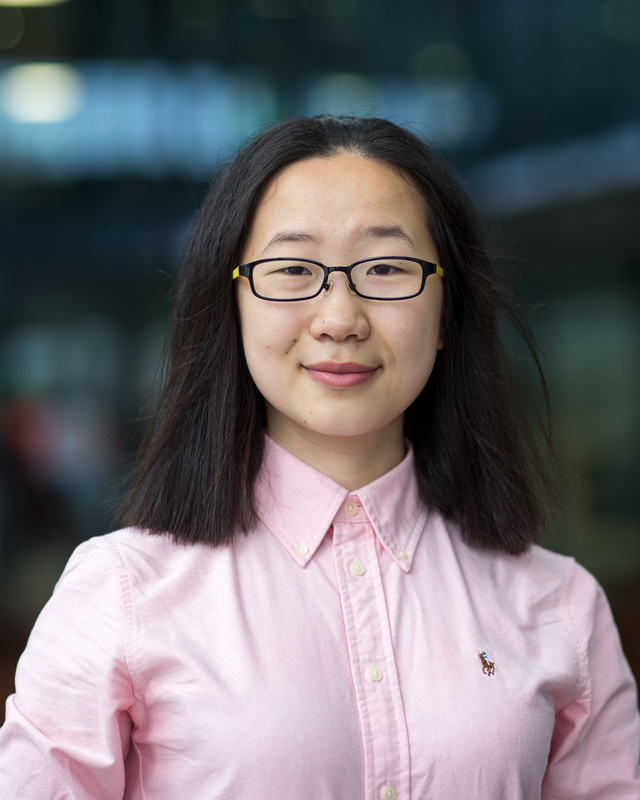 In 2014, she participated in the 3+2 Excellence Scholarship Program between zhejiang Univeristy and the Eindhoven Univeristy of Technology (TU/e), the Netherlands, and started the master degree study in TU/e from 2014. She then receiced her Master Degree from the Mixed-signal Microelectronics group (MsM group), TU/e in 2016. Since September 2016, she has been a PhD candidate student in MsM group and is now working on the front-end circuits design for the pregnancy and fetus monitoring technique.